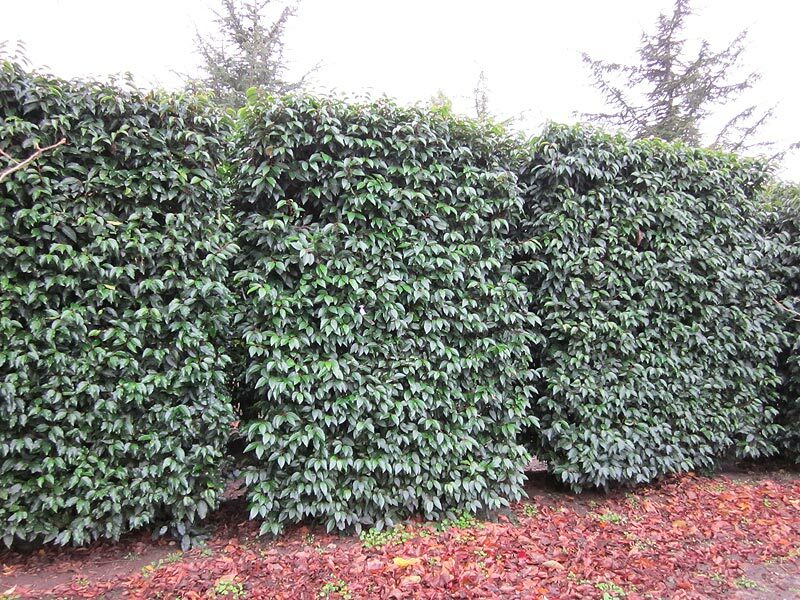 Instant hedging is a market that has expanded enormously over the last decade. 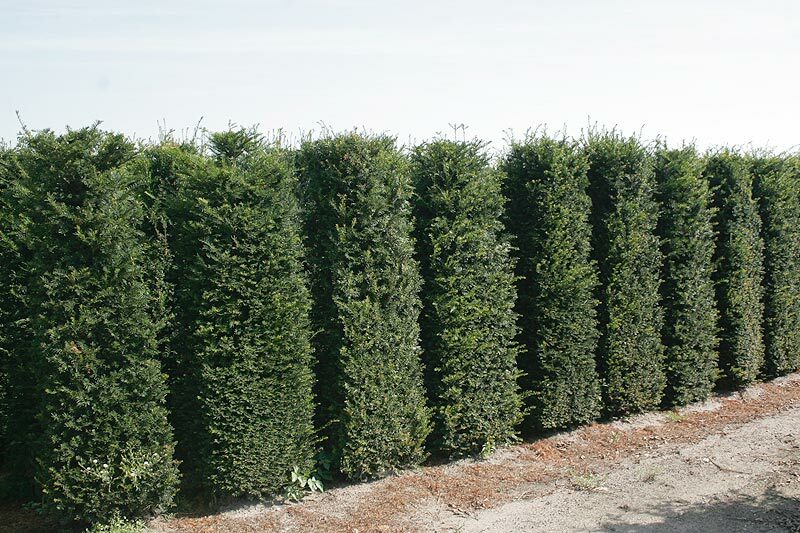 Principally evergreens such as Holly and Yew are supplied at sizes up to 3 metres tall to provide instant privacy and security. 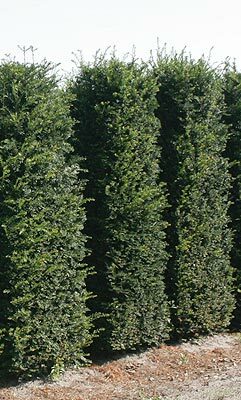 We also grow deciduous hedging such as Beech and Hornbeam that also create screening through the winter as well as summer months. 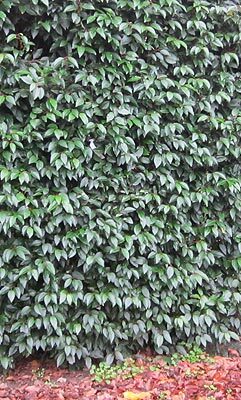 All our plants are clipped annually to create a thick bushy plant that provides for immediate effect. Please see SPECIFICATIONS for information on how to plant successfully.